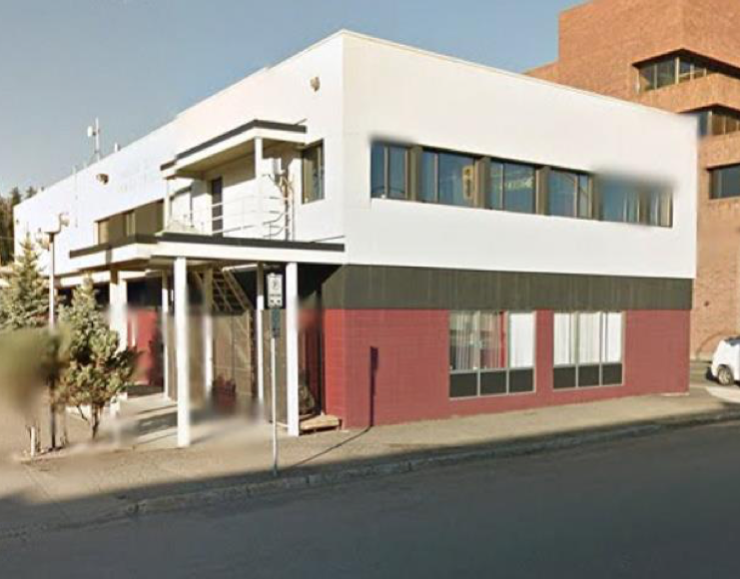 The Carrier Sekani Family Services building in Prince George is a 2-storey office space as well as a holistic health and wellness services centre for the Carrier and Sekani people of North Central British Columbia. 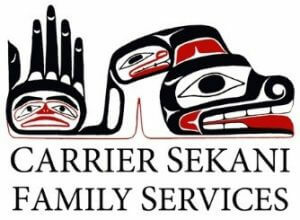 Management at Carrier Sekani Family Services was facing a large investment decision in the replacement of the failing rooftop ventilation system and was also experiencing high electricity bills at their site. 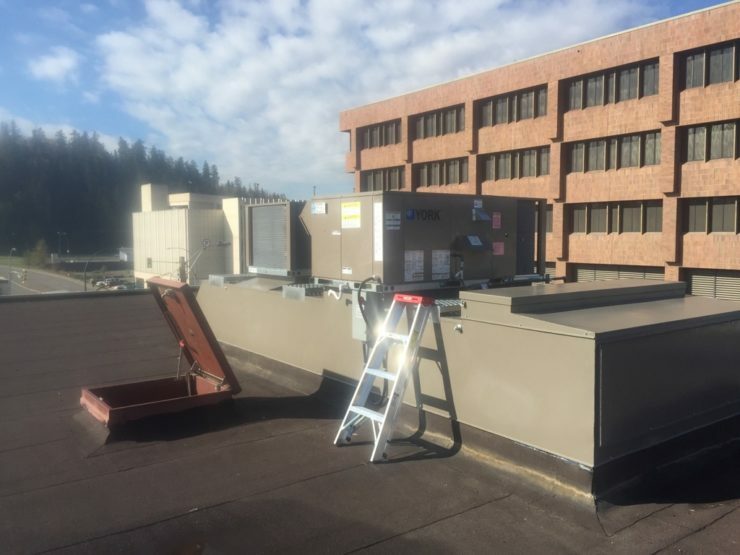 HiH identified a strategy to install a new rooftop ventilation system and to improve comfort throughout the building, well under the project budget, that resulted in close to a 50% reduction in electricity use. HiH conducted an exhaustive on-site review of all of natural gas and electricity using systems on site and provided specific recommendations and project budgets for the proposed work. 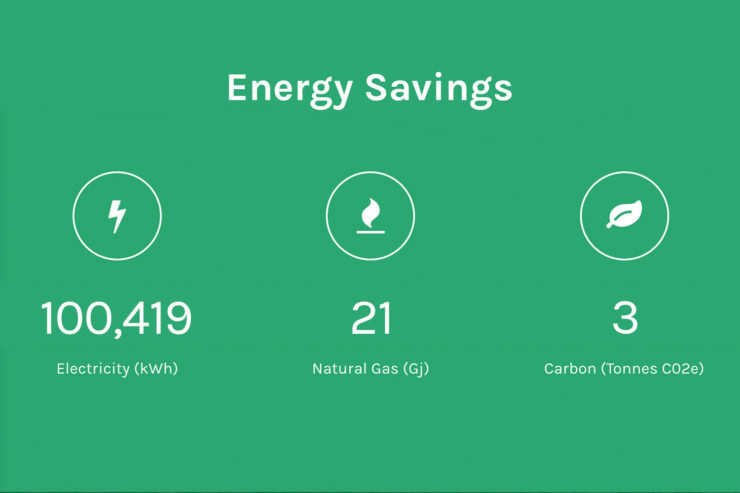 HiH designed and sized the new ventilation system as well as both central and local controls and made room by room energy improvements at the site. 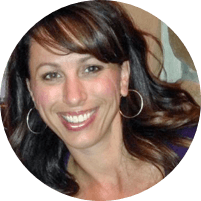 Construction supervision and energy monitoring were both included in this project. The project is complete and the client is very pleased with the results.